A pair of large Gold Lodestones measuring approx 20mm to 30mm. 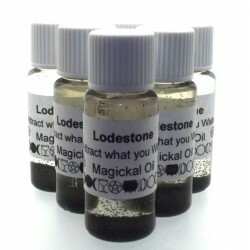 Lodestones are used to draw things to you such as wealth, including money, love, friendships, protection etc. 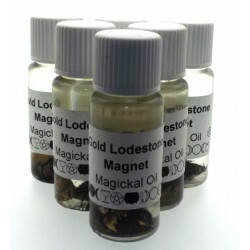 Lodestones are also excellent healers, because they are magnetic they will draw the pain and disease out of the body quickly.